It's not harm to visit touristy place isn't it? Especially when it's your first visit to some city or countries, you'll definitely wanna see the real 'Big Ben' or 'Eiffel Tower' with your own eyes, right? Same as me, during my last trip to UK and I was just by myself, I decided to took 1 day trip tour to 3 touristy places. Which is, Windsor Castle, Roman Bath and Stonehenge. I took the tour with EvanEvans Tour, because simply, they got good reviews. It cost me around £94 for 1 day trip, and I could say they got good service. Not excellent, but okay enough. Since there so many things to see in each sites, so I need to do separate blogpost for each of them. Right now, Windsor would be the first! Windsor seems a laidback and quite city. You can see, the buildings still reflects the classic and traditional English. 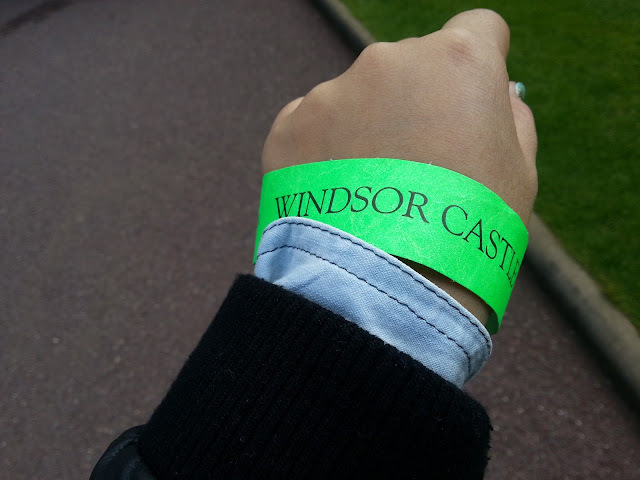 Not enough time to explore the city, now we heading straightly to the Windsor Castle. Windsor Castle is still a home residence for British Royal Family, and apparently Queen Elizabeth II was at home at the day of my visit. I didn't get a chance to meet her ( of course, lols ) but at least I can see where she lives. haha... The State Apartment is closed for visit, if the Queen was home. Windsor Castle is quite huge. Another thing to see is Queen Mary's Doll House. Too bad, no photos allowed, so I will described it to you. This is a display room of a very detail doll house. Very detail because it's fully furnished with classic British centerpieces. Oh don't miss the 'Changing The Guards'. Can't be more British than this isn't it? St George's Chapel is quite huge. 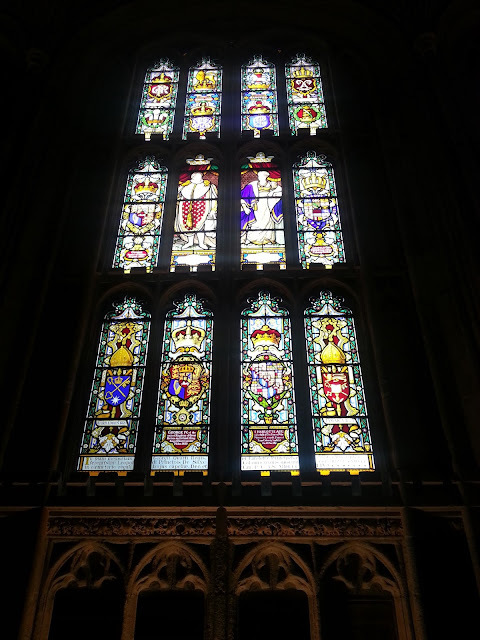 With it's Gothic architecture, this chapel is quite majestic. Even though there's not many thing to do in Windsor ( oh I just knew that they have Legoland here ! ), but... a trip to Windsor Castle might bring the inner-British in me. Lols ! If you can appreciate the history, you might enjoy your visit to the castle, but if you're not, I guess it's worth to skip the trip.